Athletics is an important part of Alpha Omega Academy. As an athlete at AOA, we want to instill and develop Christian leaders who glorify God in everything they do. We believe to develop our athletes into Christian leaders, we must be diligent in implanting discipline, respect, hard work, dedication to God and team, and Christ-like sportsmanship. All of these things are in alignment of our mission statement with sending out Christian leaders who will impact the world for Christ. We offer eight sports while competing in the Texas Association of Private and Parochial School (TAPPS). ​Every year we continue to grow our Athletic program, and we cannot do it without the amazing support of our community. We are thankful for all the backing and encouragement we have from the administration and parents in our Hometown. At Alpha Omega Academy, athletes are expected to be above reproach, whether on the field or in the classroom. This lifestyle begins at the leadership of their coaches. Jesus Christ is to be the center of all our attention. Our goal in life is to glorify God by enjoying Him forever. The believer’s success is not based on wins or championships, but on the daily relationship we have with our Lord and Savior Jesus Christ. Jesus gave His life so that we may have life and have it to the full, therefore we will commit ourselves to excellence as unto Him. Alpha Omega Academy is a member of the Texas Association of Private and Parochial Schools (TAPPS), which consists of 230 private schools and over 40,000 students across Texas. TAPPS was founded in 1978 “to organize, stimulate, encourage, and promote the academic, athletic and fine arts programs in an effort to foster a spirit of fair play, good fellowship, true sportsmanship and wholesome competition for boys and girls.” High school students have the opportunity to compete at the varsity level in Volleyball, Cross Country, Football, Basketball, Softball, Baseball, Golf, Tennis and Track & Field. 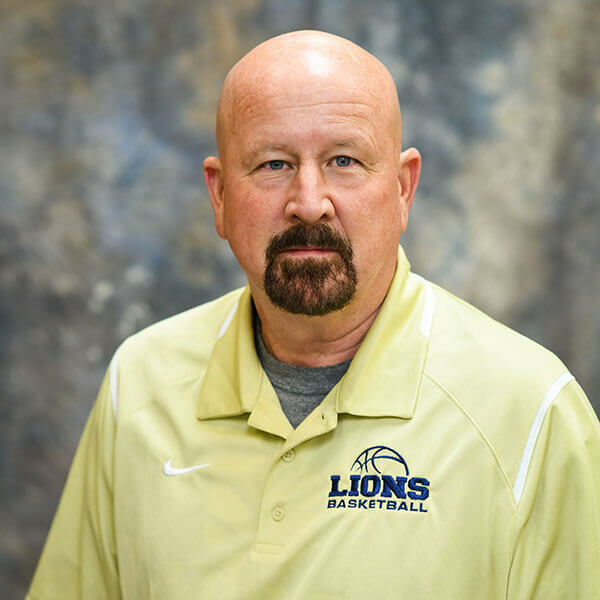 The Lions have accumulated multiple State Championships including: Baseball, Golf and Tennis as well as numerous State Tournament or Final Four appearances including: Track & Field, Volleyball, Swimming, Football, and Basketball. Over 100 student athletes have been selected to the TAPPS All-State teams since 2002. Our junior high teams compete in the highly competitive Houston Area Private School(HAPS) league. HAPS mission is to provide Houston area private school students the opportunity to compete fairly in a developmental youth sports environment. Most junior high sports operate with a “no cut” policy and offer participation to sixth, seventh or eight grade students who are willing to commit the time and effort required for team membership. Junior high teams are fielded for every sport that is offered on the varsity level, with the exception of Cross Country and Tennis. In our inaugural season in HAPS, Alpha Omega Academy claimed district championships in Softball and Volleyball.